Hello to you all! 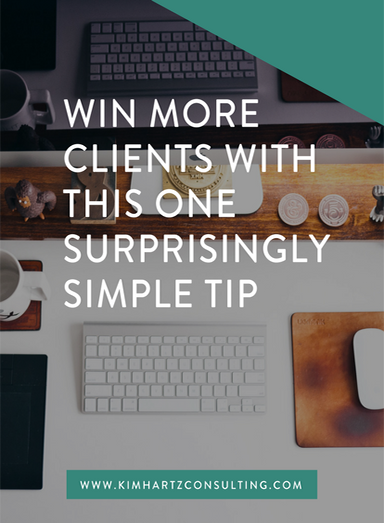 It’s easy to get studio envy when you go to someone’s studio and make you want to rent a space. I still get studio envy, but I have to remember that working from home is kind of amazing. This week I decided to show you where I work by giving you a tour of my studio. 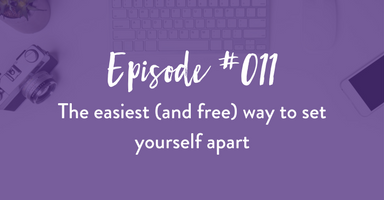 You will get to see how I have my studio set up, where I meet with clients, and a few tips on home studios and what you need to have in your studio for clients. Even though I work from home, I make sure that my studio still looks professional and like a retail photography studio. I hope you enjoy the tour, and if you have any questions about anything you see in my studio just let me know. 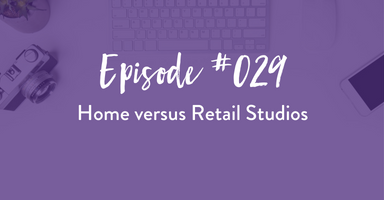 I will also be talking about the pros and cons of retail and home studios on the podcast next week, so be sure to tune in!